Redwood City apartments are located on the San Francisco Peninsula about a half hour from downtown San Francisco. Redwood City is a unique combination of residential and commercial elements, and it is known for being the home of two major technology companies: Oracle and Electronic Arts. Redwood City is the perfect city to call your new home. 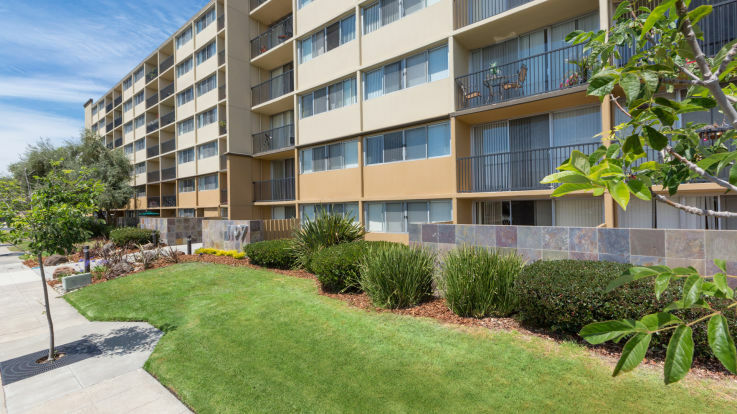 Residents of our Redwood City apartments know that the city’s mild climate makes it an ideal place to live. In fact, the city’s motto is “Climate Best By Government Test” taken on by the city after a WWI climatology survey reported Redwood City and the Canary Islands as the two places with the best climate in the world. Redwood City has more than their climate to offer to residents of our Redwood City apartments. It has a vastly growing downtown which includes restaurants, shops, and a new 20 screen movie theatre. Additionally, all that San Francisco has to offer is only a short drive away. Equity’s Redwood City apartments truly stand apart from other apartments in the area. Individual apartment amenities can include a balcony or patio, ceiling fan, extra storage, and eat-in kitchen. 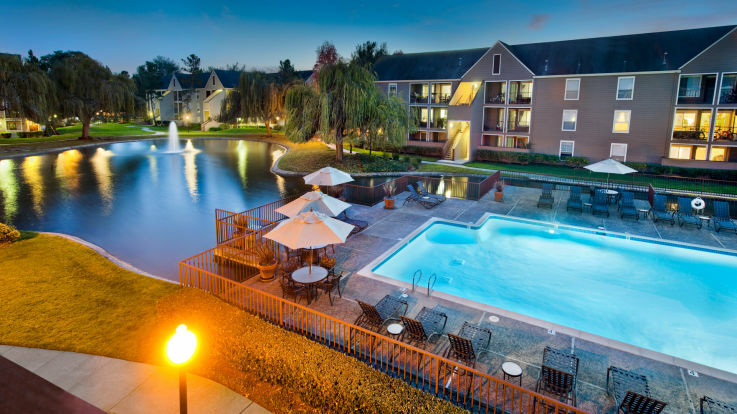 Community amenities can include a clubhouse, resident social events, fitness center, elevator, outdoor swimming pool, and game room. Look into our other San Francisco Bay apartments if you cannot find exactly what you are looking for in our Redwood City apartments.